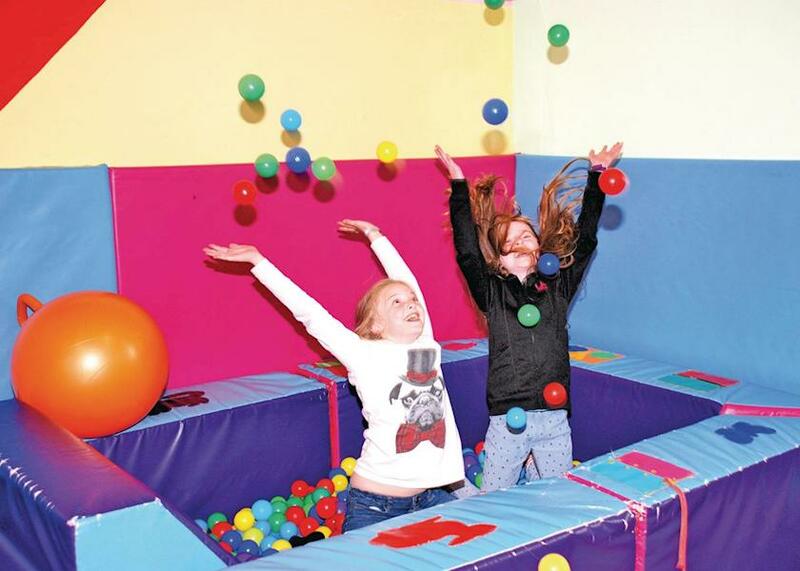 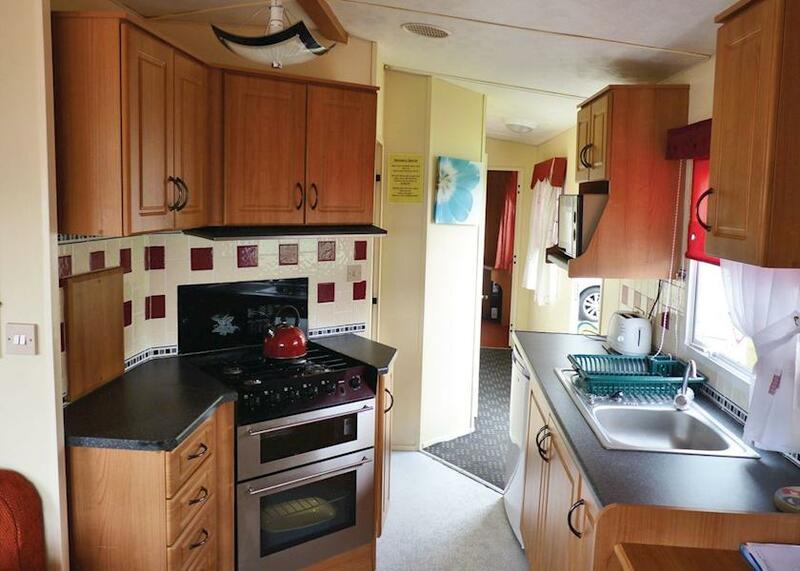 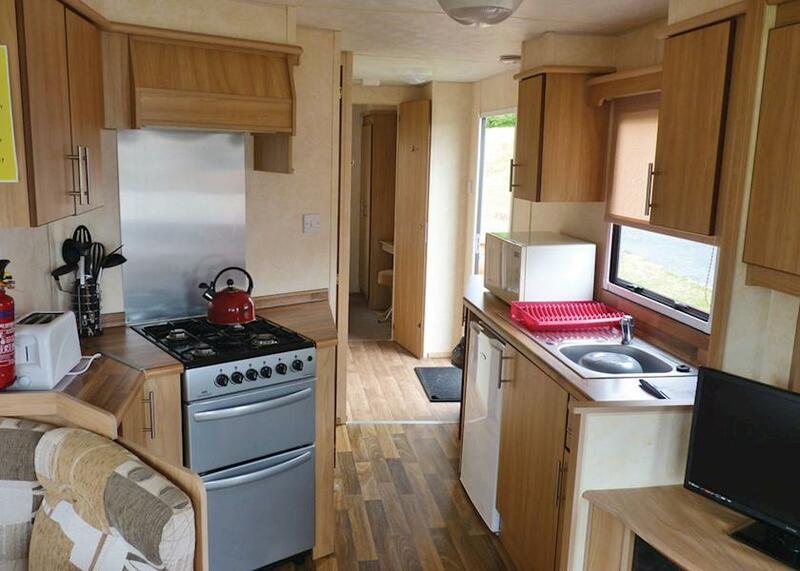 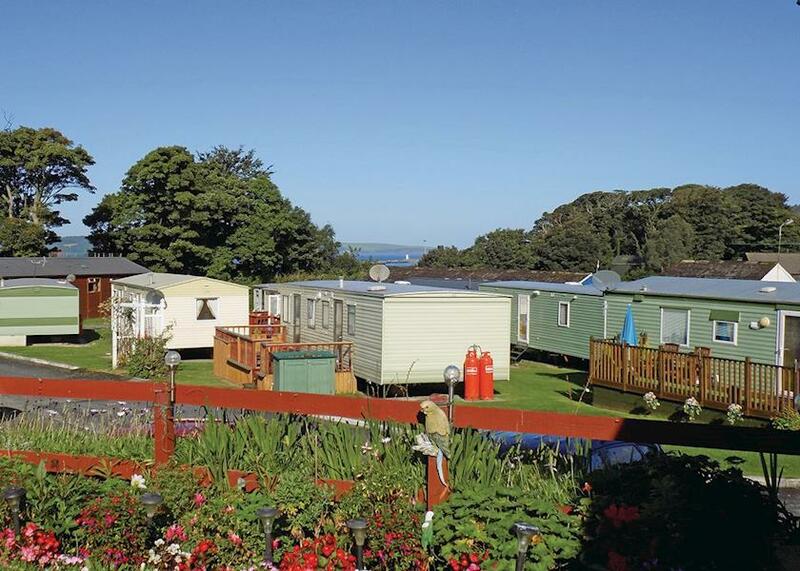 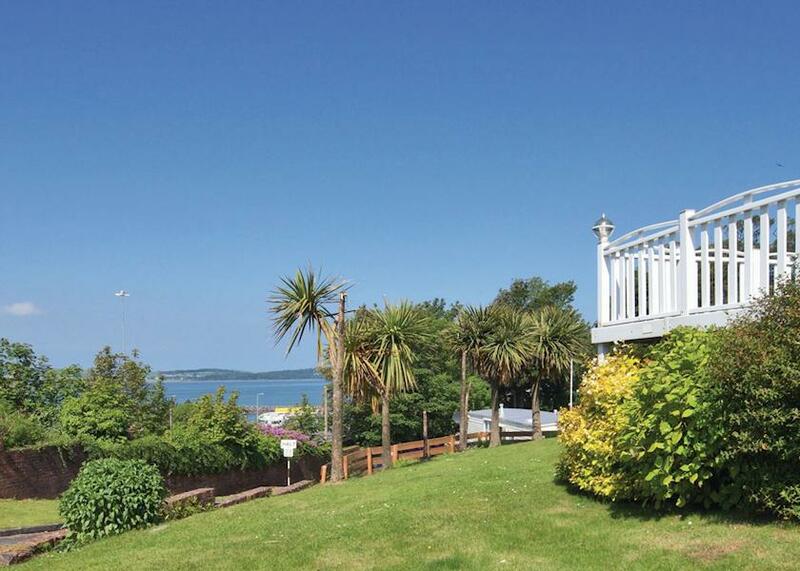 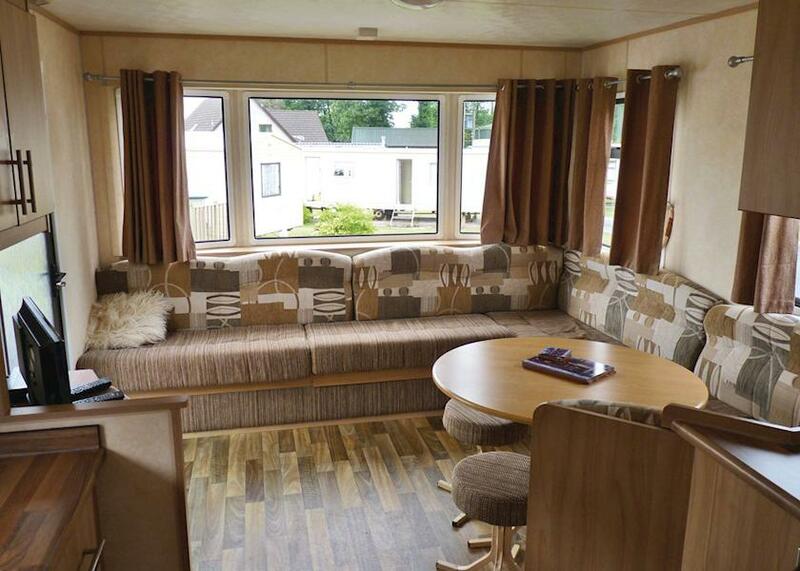 Have you been to Cairnryan Caravan Park? 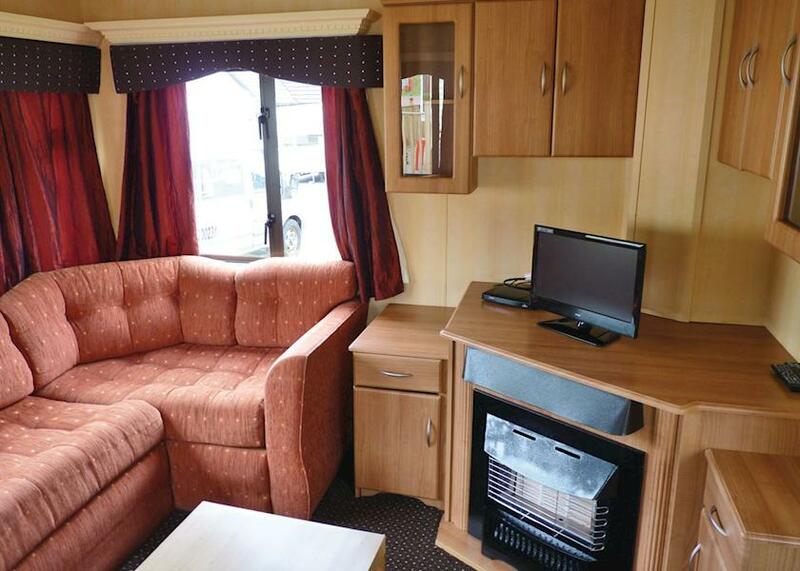 Please submit your review so that others can benefit from your experience. 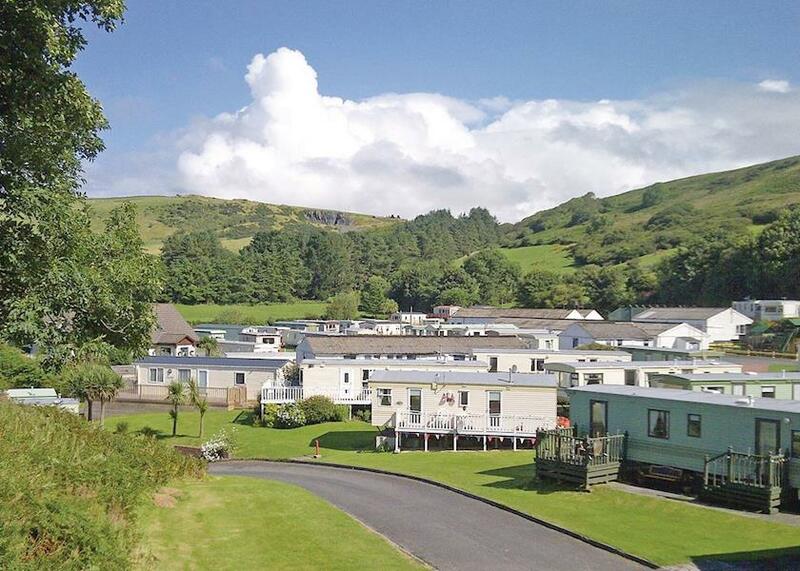 Important note: Information provided here about Cairnryan Caravan Park is based on our best knowledge. 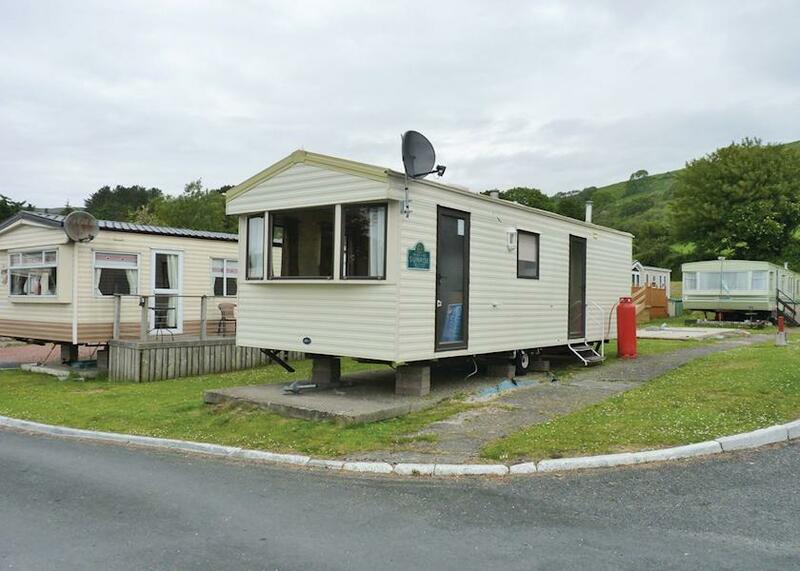 However, please check with Cairnryan Caravan Park before booking to ensure that you have the information required. 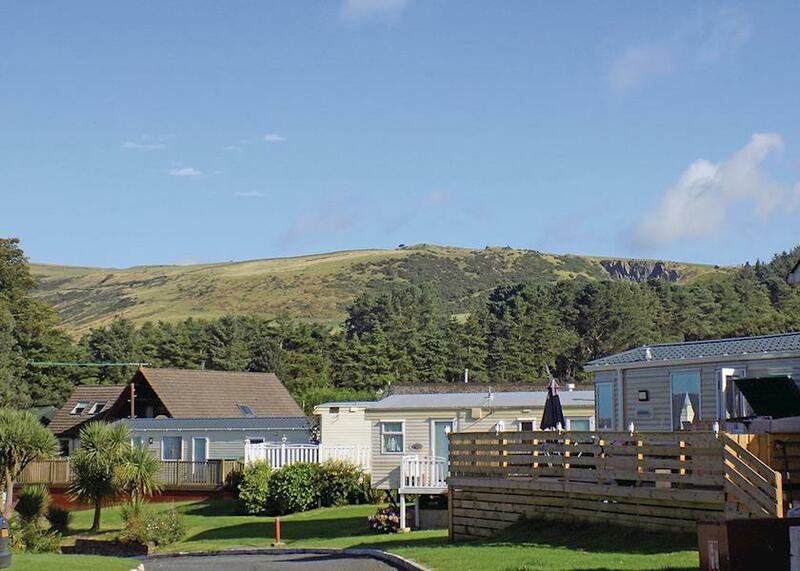 Reviews are the sole views of the contributor and do not necessarily represent the views of UK Holiday Accommodation or Cairnryan Caravan Park.